Is your point of sale system an effective part of your business? According to AllBusiness, utilizing a point of sale system is vital to the overall security of store and customer data. Point of sale software has two main components: accuracy and analysis. 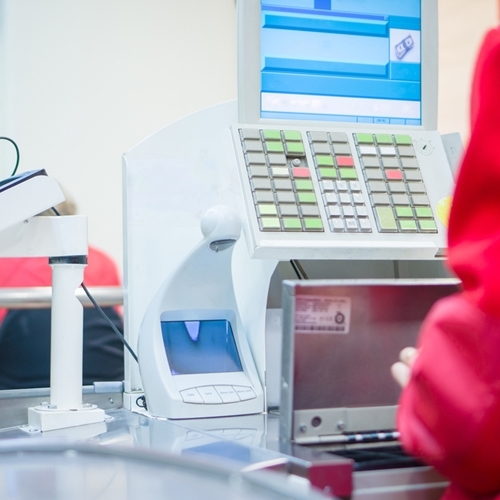 Instead of manually entering a price or item data, a POS system allows users to scan the item for a more accurate price as well as a description. For analysis purposes, a point of sale system helps manage inventory, reorder items when necessary and analyze patterns. Apparel: Tracks size, color, inseam and length of clothing. VRP allows sellers to search by vendor, style and brand, among others. Cosmetics: Helps create gift packages with item matching recommendations. It also lets sellers search by color, size, scent, etc. Books: Sellers can look up book ISBN numbers and search using title, author and publisher. Users can also create their own fields to record special editions. Jewelry: Serialize your jewelry for both security and inventory purposes. Keep track of vendor importing and create appraisal certificate. Lingerie: Auto creation of a POS system, based on sales trends, in addition to sorting based on size, color and cup size. Sporting goods: Save company team information with a POS system. In addition, extra or essential taxes will be defined based on the state. Visual Retail Plus is already used in a range of store types and specialties including City Jeans Premium, Victoria’s Toy Station, Gettysburg Tour Center and the New York City Police Museum. To learn more about our available products, the importance of a secure POS system or other information, visit our website.